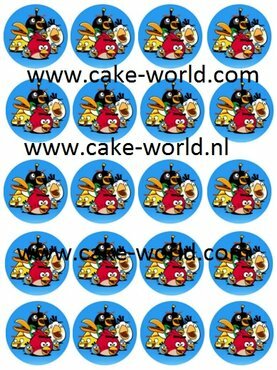 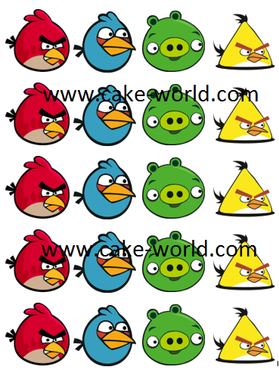 Angry Birds 2 Cupcake prints, 20st. 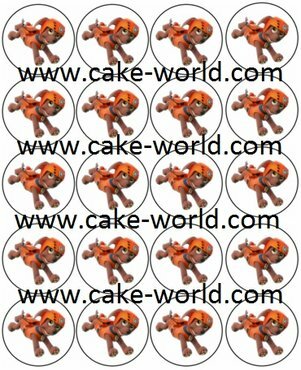 Angry Birds Cupcake prints, 20st. 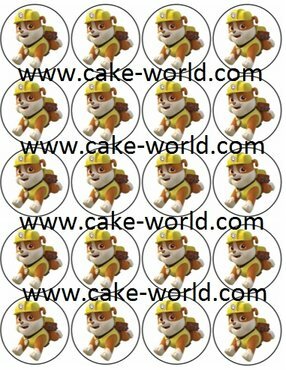 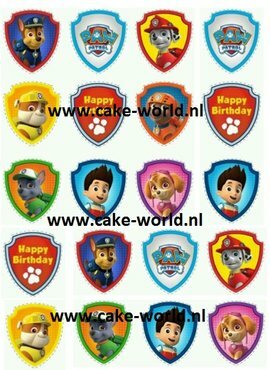 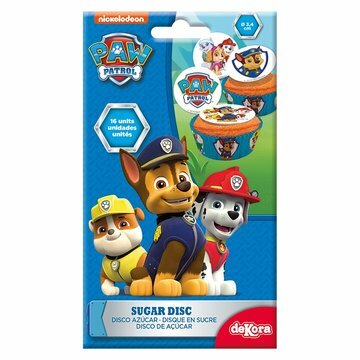 Dekora Paw Patrol eetbare prints 16 st.
Paw Patrol 3 Cupcake prints, 20st. 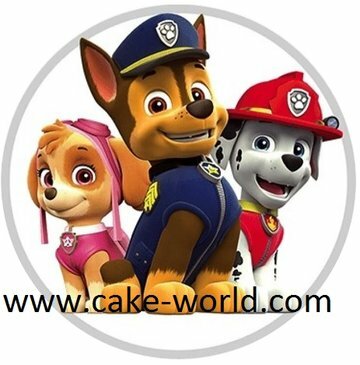 Paw Patrol 4 Cupcake prints, 20st. 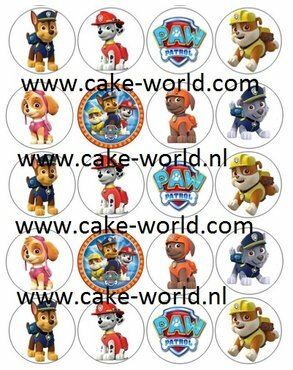 Paw Patrol 5 Cupcake prints, 20st. 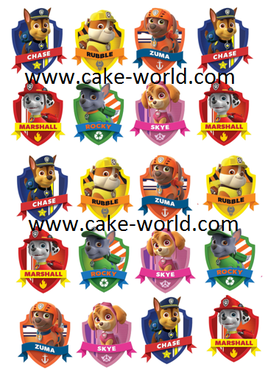 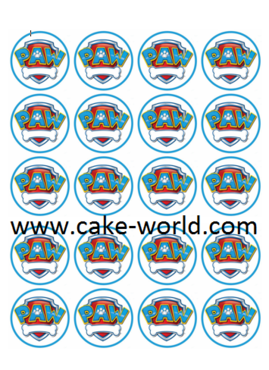 Paw Patrol Cupcake prints, 20st. 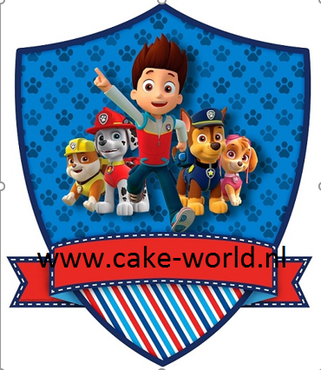 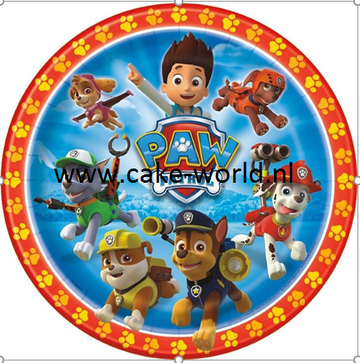 Paw Patrol eetbare print 20 st.
Paw Patrol Logo eetbare print 20 st.